From throwing an engagement party to the late night reception, weddings are once in a lifetime moments. 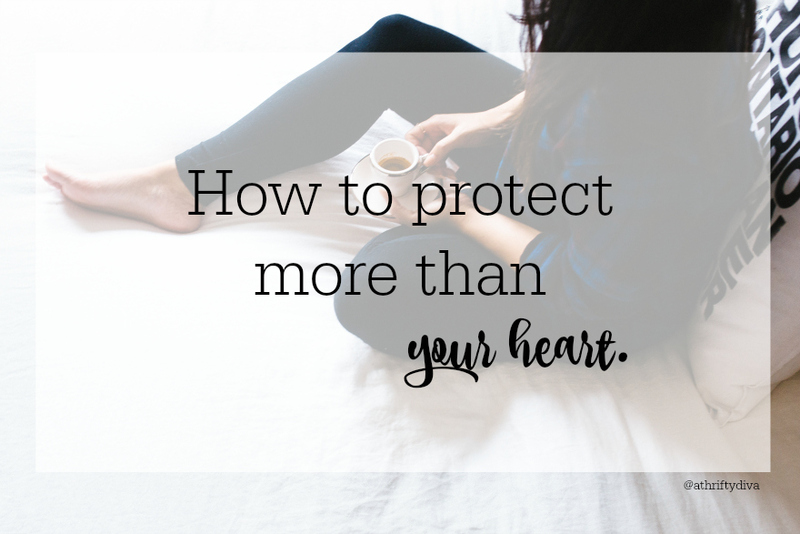 And the wedding registry should not be taken lightly. It’s the time to ask for the items you really want. 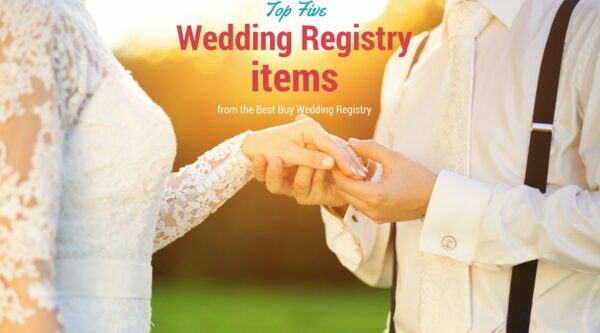 I have rounded up the top five Best Buy wedding registry items to help the bride, groom and the gift givers. For the bride and groom, don’t be afraid to ask for pricey items. It’s perfectly acceptable for family and friends to go in on one large gift. After all who needs ten sets of bath towels when you can score a GoPro for all of your new marital adventures. Start your own Wedding Registry at Best Buy. Set the bride and groom off on the right foot with essentials that they can use. 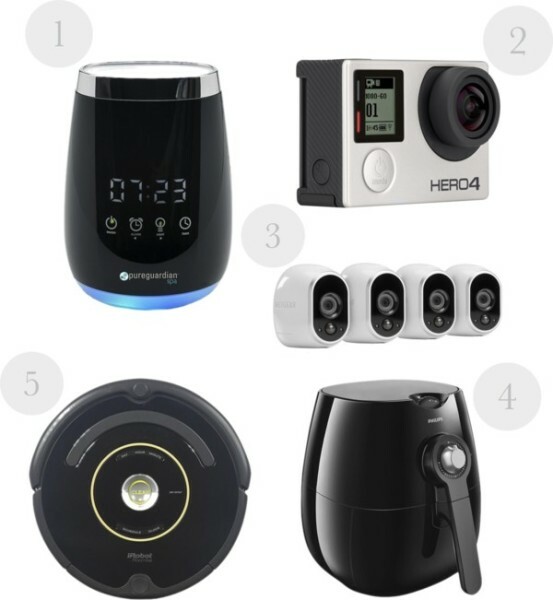 If you are planning your Best Buy Wedding Registry don’t be afraid to ask for items you can really use and want. Don’t forget to let your friends and family know you happy to have them do group gifting. Best Buy offers Free Shipping with no minimum purchase. Create your own Best Buy wedding registry today.